Recognize their true potential as a co-creator of their own reality. Discover a higher state of wellbeing and consciousness. Clear negative emotional and physical accumulations inhibiting their vital force. Promote Ayurvedic harmony and balance. Raise their frequency and vibrations. Achieve self-actualization in inner universal clarity. Experience their full potential as collective beings in the universe. "So far my experience with this site has been great." "EASY TO USE RECOMMENDED BY FAMILY"
"Completing my essential oil collection"
"Super excited for my first pendant stone from Quantum Stones!!!" "I have been purchasing products for Quantumstones for several years now, and I can say I'm very happy with the quality of the service and products. Thank you!" "Really happy to have had a personal chat with Albert, who answered all my questions prior to purchasing." 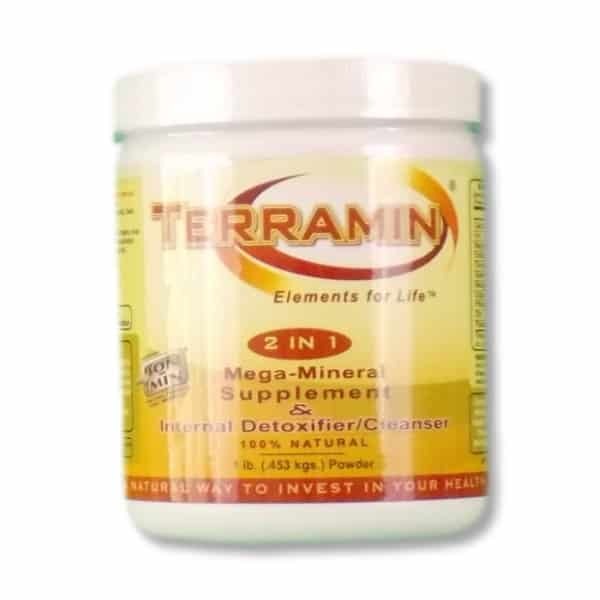 "This Terramin is such a phenomenal product. It goes into all of my smoothies now. Im really looking forward to purchasing an amulet next!!" This supplement is something that I will use forever. It is just absolutely amazing. I shouldve got a bigger jar. "Albert does a great job, he's always listening to your needs." "First time ordering from here." "Loving Quantum Stones! You can tell that the owner has gone the extra mile to research this technology and provide a super high quality product. My wife and I have both purchased pendant necklaces and we also LOVE their essential oils. The pendant and the oils work in tandem to provide an overall boost in energy and also greatly enhance our meditation and yoga practice. Would highly recommend! Thank you Albert!" 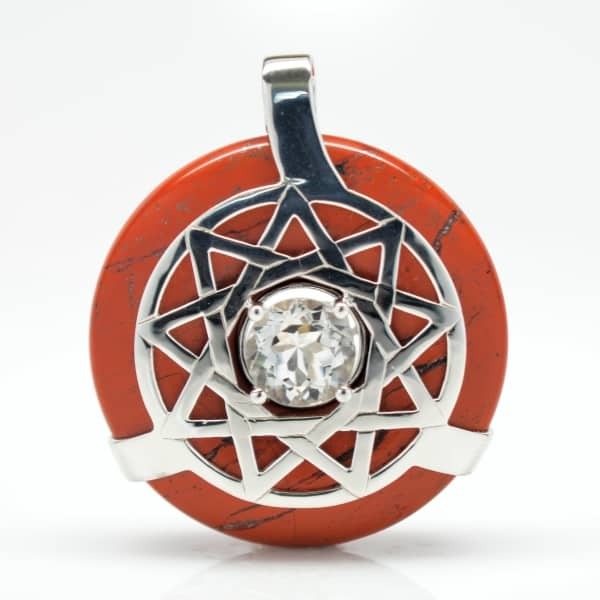 "This is the 3rd Quantum Stone Amulet I have purchased!" "This is my 1st time ordering from this website so let's see I it work then I will order again thanks gladys"